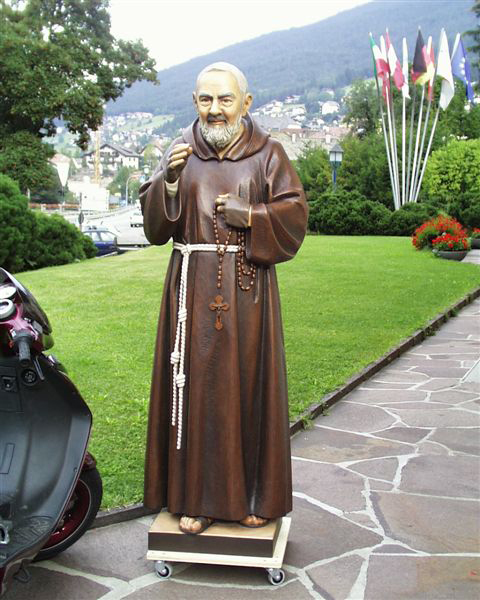 Size: Please Select 60" 72"
Saint Padre Pio statue cast in bronze metal full round and finished with fine oil colors. Prices upon request only. Price begins at approx $17,050.00 U.S.